Headed back down south! 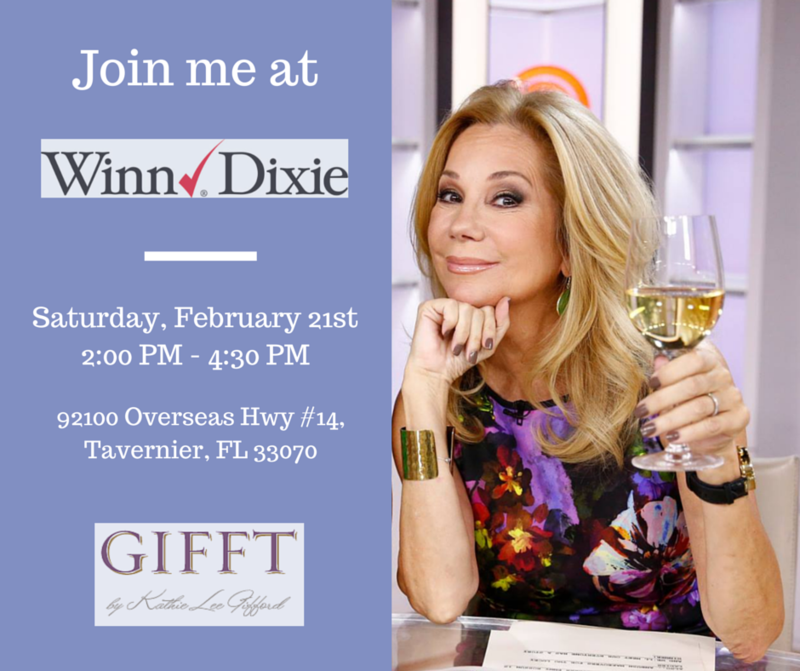 I will be with the GIFFT Wines team at Winn-Dixie this weekend. Stop by, grab some wine, and say hi! !